Slowly but steadily my novel “The Monster: Blade of Darkness” becomes available to everyone everywhere. If you check its page on the global platform for readers and book recommendations Goodreads, you will see a long list of on-line bookstores, where my book can be found. The e-book version of the novel has even reached iTunes! So, now you can read it on your Mac or iOS device. 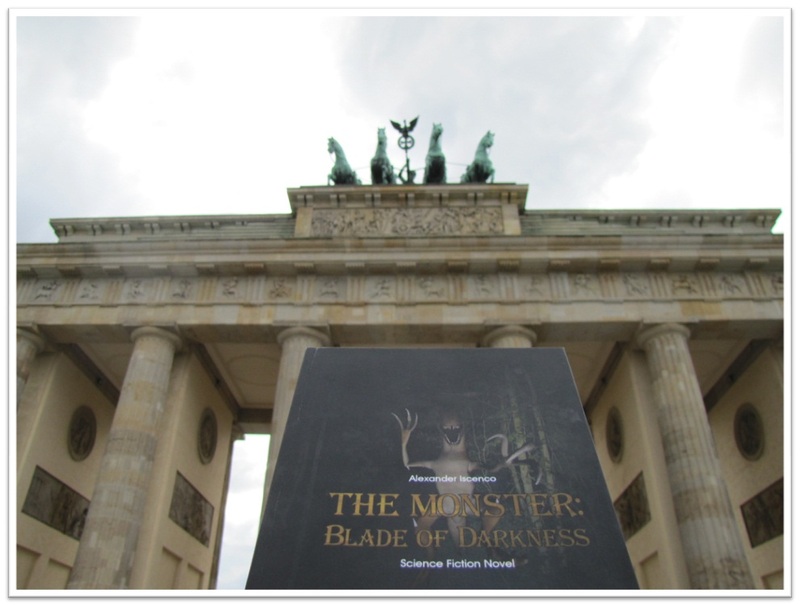 The books “The Monster: Blade of Darkness” are also travelling around in the real world. During the last weeks I have received updates that they arrived to Germany and Denmark, where awesome and excited readers had been waiting for them. And now these people fully enjoy the action-packed adventures of Jessie and Jack on a remote island and together with them try to solve the mystery of the local dinosaur-like creature named Blade of Darkness. After the readers finish reading the novel “The Monster: Blade of Darkness”, I will ask them to provide their opinion and feedback on the book, which I will then post on this website. Until then you are encouraged to contact me for receiving several pages of the book in Russian or English for a preview. And then you can get your own copy of the novel in this or any other on-line bookstore here throughout the Web. 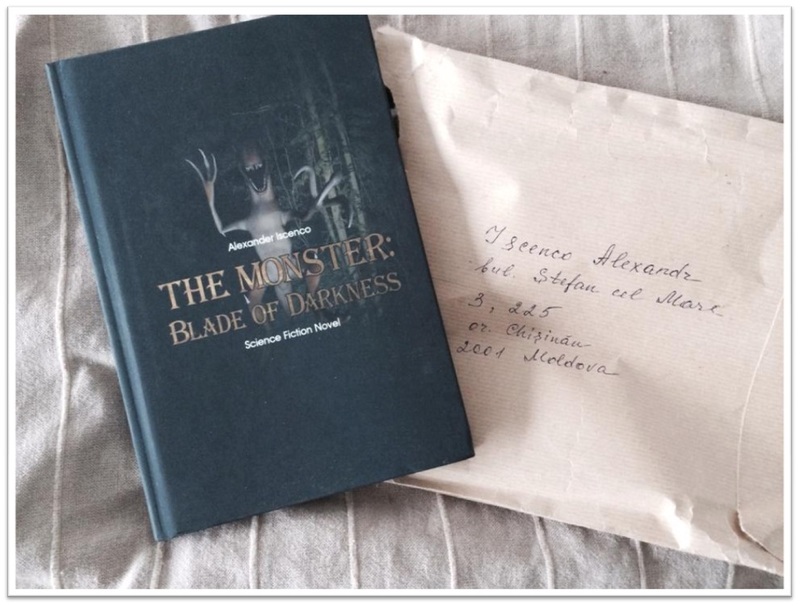 I will be very happy if my novel “The Monster: Blade of Darkness” reaches your place as well! This entry was tagged Blade of Darkness, ebook, Monster, novel, The Monster. Bookmark the permalink.